Our souffle-like Carrot Bake is the perfect go-along for any main dish meal and will surely impress company. You'll never guess the shortcut secret to its smooth and velvety texture. In a large bowl, combine carrots and butter; mix well. Add remaining ingredients; mix until well blended then pour into prepared baking dish. Bake 35 to 40 minutes, or until a toothpick inserted in center comes out clean. Your group will love this just the way it is but, for a change of pace, try baby-food squash, pumpkin or corn in place of the carrots. You asked for the Chocolate Toast Crunch, and it’s back. 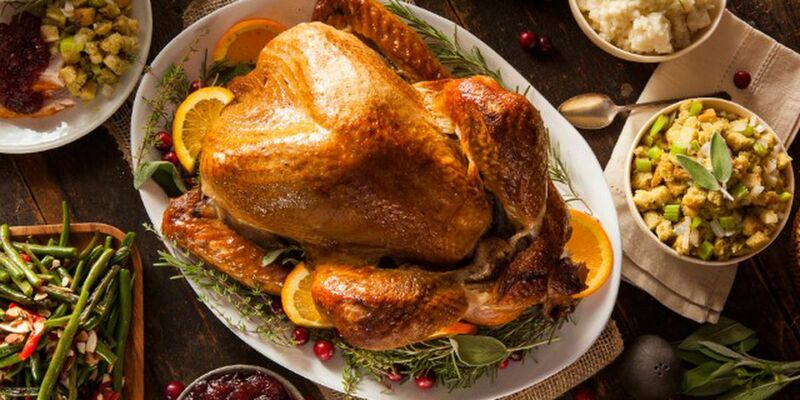 Tips to properly cook your turkey and keep your family safe this Thanksgiving.